Unless you were born after the year 1988, then terms like SEO, PPC, CSS, YTR, and FTP might leave you thinking SMDH or even WTF. And FYI, we completely made up YTR, but half the people reading this didn’t even notice. Search Engine Optimization (SEO): A set of best practices used by website designers for improving a website’s performance in search engines, primarily Google. Bing: The last name of a popular character from the television show Friends, played by Matthew Perry… also the name of Microsoft’s search engine that garners a small piece of the pie Google otherwise dominates. Content Management System (CMS): A content management system is a software platform that allows you to publish things to the web and update your website easily. 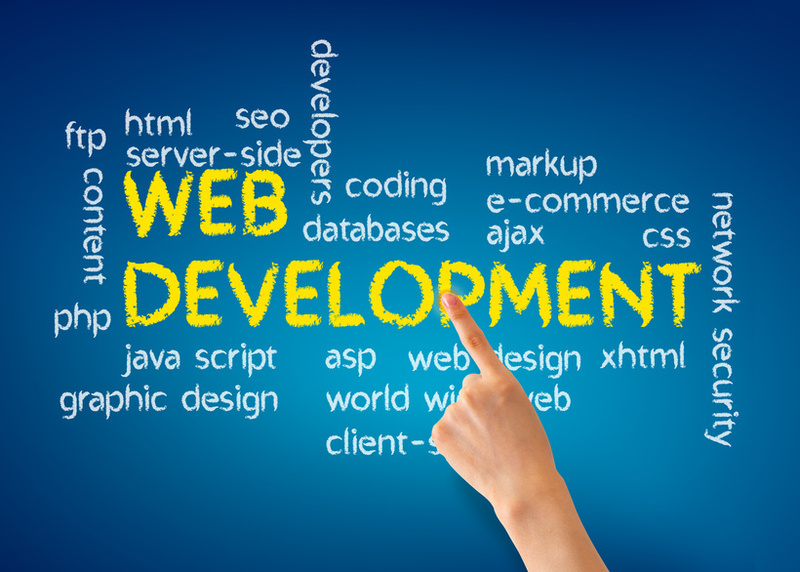 Although some websites use custom CMS systems, popular options among custom website designers include WordPress, Joomla, and Drupal. Content Marketing: This SEO term refers to the practice of using engaging content to improve your search results. Remember: content marketing isn’t a form of direct advertising. Your blog posts might not convert web traffic into new customers, but they will help you improve your search rankings. Often promoted with popular social media sites. Adwords and AdWords Certified: Google’s AdWords is an advertising service that allows businesses to display their ads on Google’s network. You can set a maximum budget and only pay when people click your ads. Only people who pass a Google certification test can place these ads, hence the term, AdWords Certified. Blackhat: Illegal, or at the least, highly unethical techniques used by hackers and other Ne’er Do Well website designers. Bounce Rate: The percentage of people who leave your site soon after arriving, without clicking on any other pages. Studies show that one in two web users will abandon a site that takes three or more seconds to load. CSS: Cascading Style Sheets is a programming language sometimes used by website designers and developers. HTML: Hypertext Markup Language is a coding system used by bloggers and your web design company to achieve certain effects on web pages. Like this. Meta Data: The info and text contained in the header and search results for your website. Not visible on the page itself. Mobile-Friendly: Whether a site is easily accessed on mobile devices like smartphones and tablets. Google now penalizes sites that aren’t mobile-friendly. Why? By 2013, 63% of cell users accessed the Web with their smartphones. Alternatively, because mobile advertising revenue will triple in size by 2016. If your website isn’t mobile friendly already, talk to website designers ASAP. Pay-Per-Click (PPC): It’s all in the name — purchasers pay for PPC ads every time an internet users clicks through to their website. While they can be a helpful way of building traffic (and getting to page one of Google), they can also be wildly expensive if managed incorrectly. Penguin, Panda, and Phantom: Three updates to Google’s search algorithm that penalized sites for bad links, poor mobile capability, and (possibly) low quality, respectively. Unique Visitors: the number of distinct individuals who visit your site during a specific period. So the total number of unique users, not the gross total of pageviews or repeat visits.